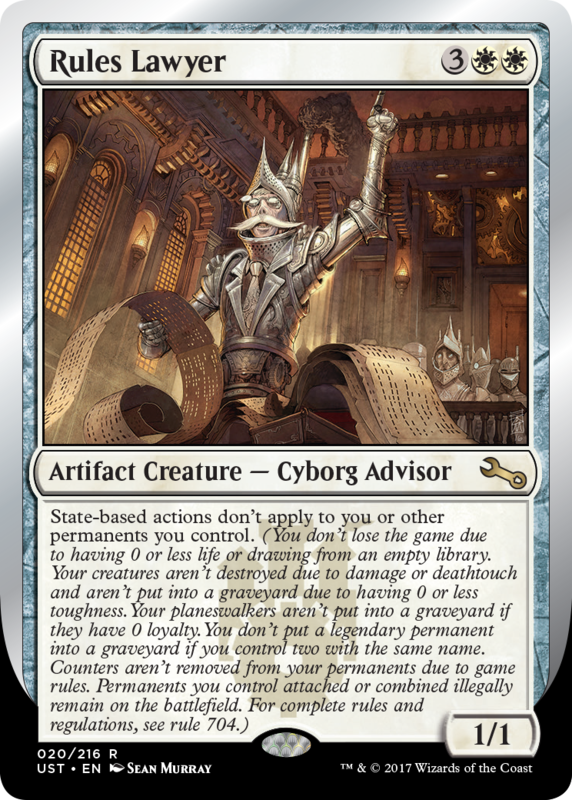 This special bonus episode discusses the new Unstable card Rules Lawyer. 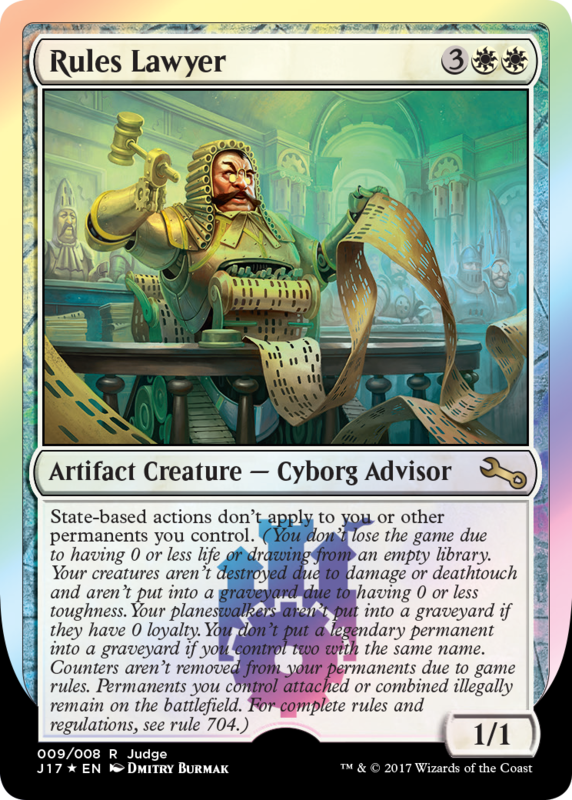 In addition, we talk about the alternate art Judge promo version that will be available to judges starting in January! Have a listen and learn about how Unstable breaks State-Based Actions.